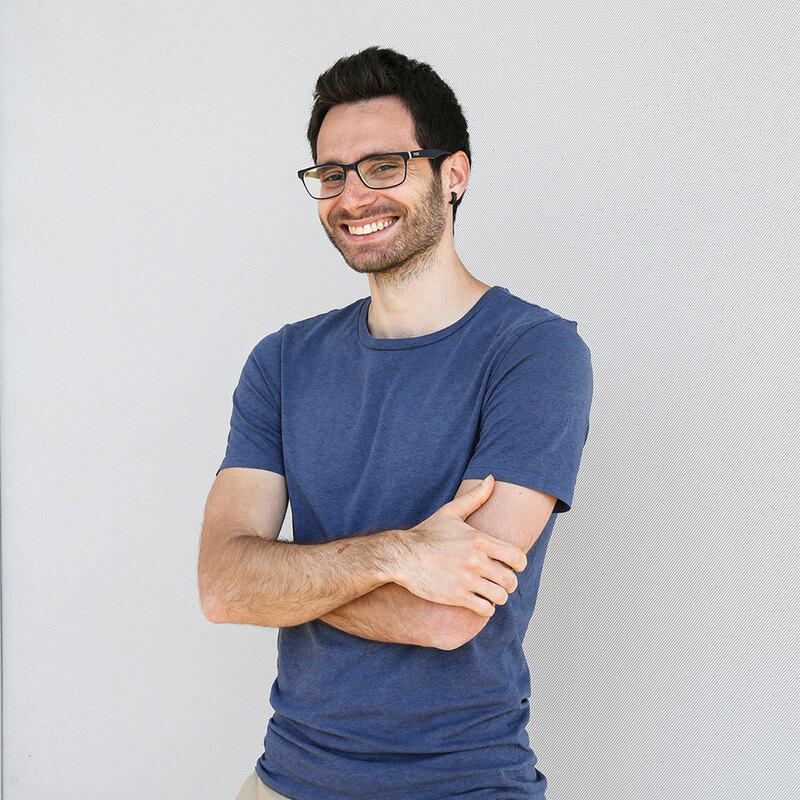 A qualified sports trainer, Francesco decided to combine his passion for health and new technologies with the development of new applications. He recently graduated from the up and coming programme Mobile App Design in Torino (Italy). Here he discovered his love to code, alongside bringing an idea to life in the UX and the UI of his projects. In his free time, Francesco does love a good video game, reading books or sometimes comics or even playing his guitar. On sunny days, you will find Francesco exploring the Dutch countryside on his bike through the city or parks.